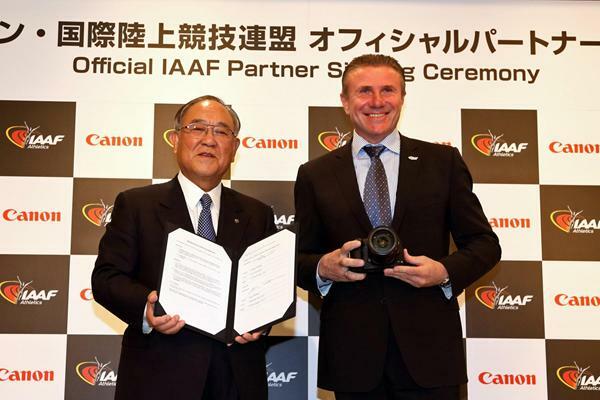 November 15 - The International Association of Athletics Federations (IAAF) has named Canon Inc as the Official Partner of the 2013-2016 IAAF World Athletics Series. The Japanese electronics giant will sponsor 15 IAAF events including the next two editions of the IAAF World Championships in Moscow in 2013 and in Beijing in 2015. The partnership reunites athletics' world governing body with Canon, which has a long history of partnering the World Championships at Helsinki in 1983 and Rome in 1987. "We are delighted to welcome this blue chip corporation back as an Official IAAF Partner," said IAAF President Lamine Diack. "Through their products, we are convinced that Canon can help us connect further people with the emotions of the IAAF's top events and with athletics in general. 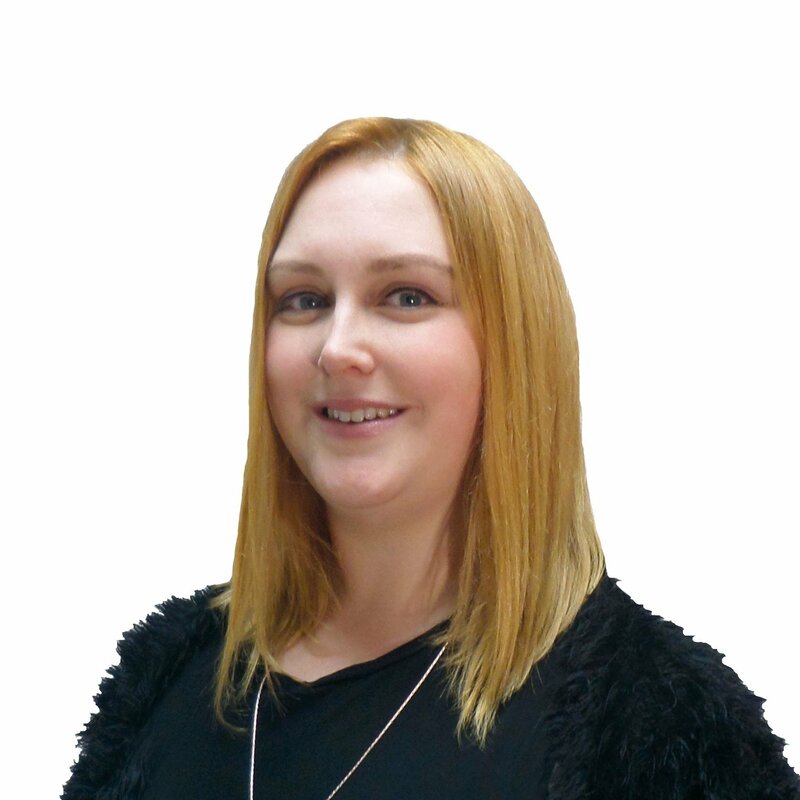 "The IAAF World Championships is the third largest single sporting event in the world. "Each edition gathers more than 2,000 athletes from 200 IAAF Member Federations and an accumulated worldwide television audience of up to eight billion viewers." "We are proud that the IAAF and the sport of athletics remain extremely attractive to major corporations. "Less than a year ahead of the next IAAF World Championships, Moscow 2013, and before heading to Beijing in 2017, the most important event of our competition programme, now has seven world class Official IAAF Partners – adidas, Canon, Seiko, Sinopec, TDK, Toyota, and VTB."